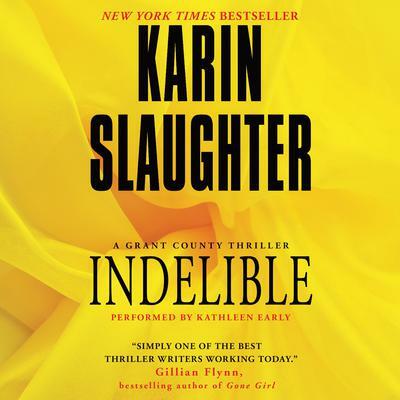 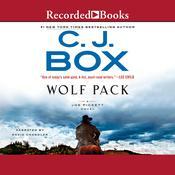 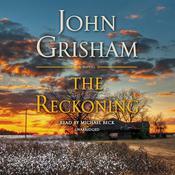 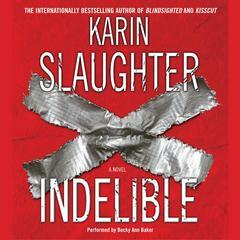 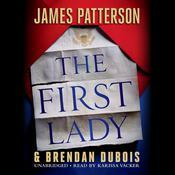 Indelible - Audiobook | Listen Instantly! 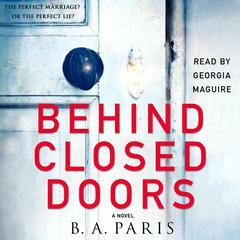 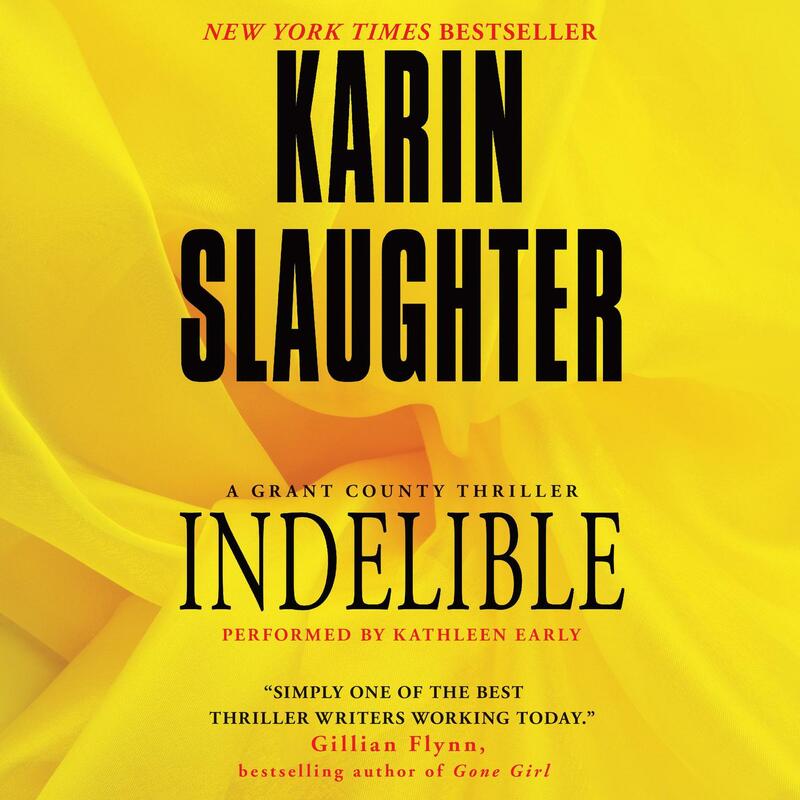 The internationally bestselling author "squarely in the ranks of Patricia Cornwell and Kathy Reichs" (Publishers Weekly) shows off her superb talent with this brilliantly conceived, skillfully executed tale of suspense. 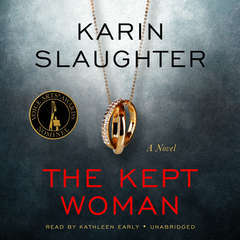 Deftly interweaving present and past, Slaughter—dubbed "the new face of crime" by Book magazine—offers another brilliant knife-edge tale of suspense that cements her place among the most outstanding practitioners of crime fiction today. 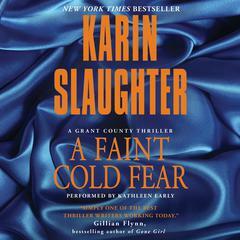 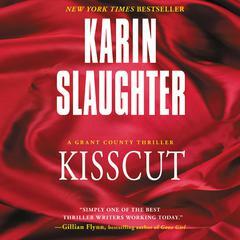 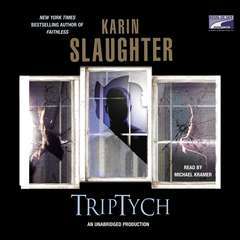 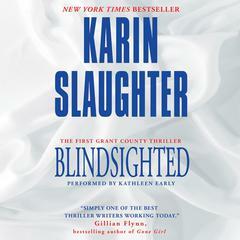 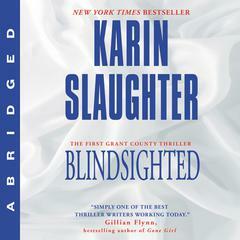 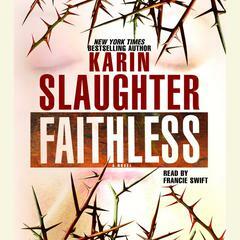 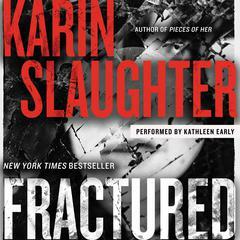 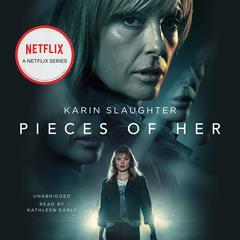 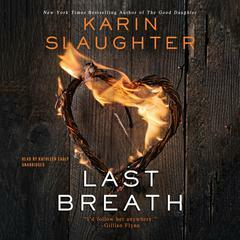 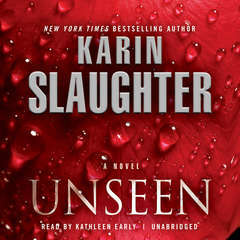 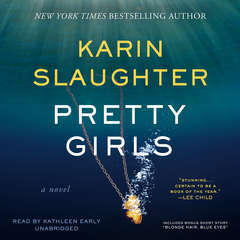 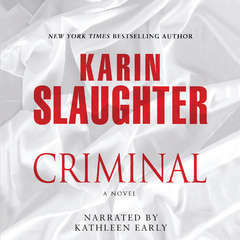 Karin Slaughter is the New York Times and #1 internationally bestselling author of over a dozen thrillers, including the Will Trent and Grant County series. 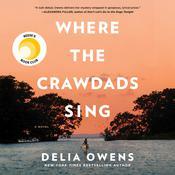 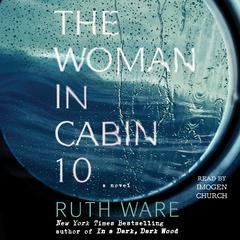 A longtime resident of Atlanta, she splits her time between the kitchen and the living room. 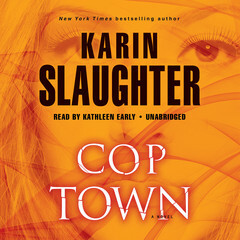 Kathleen Early, a five-time winner of the Earphones Award for audiobook narration, is also a television, film, and stage actress. 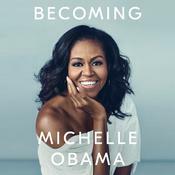 She studied at the University of Oklahoma, the Oxford School of Drama, and the Actors Theatre of Louisville before moving to New York City, where she understudied on Broadway and toured nationally. 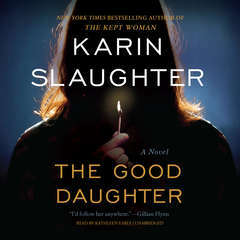 Her television credits include recurring roles on Miami Medical and Grey’s Anatomy.